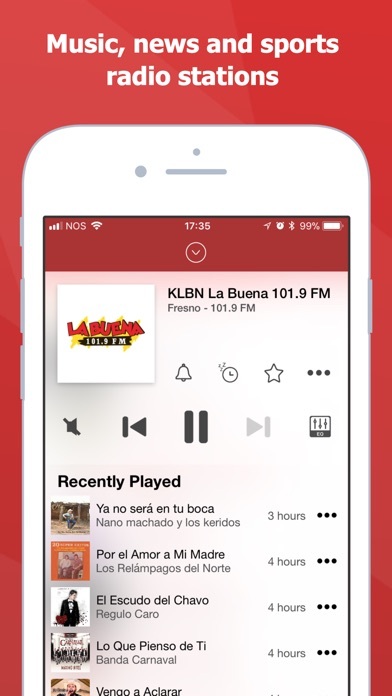 40 Million users trust us to provide the best radio streaming experience on their devices! 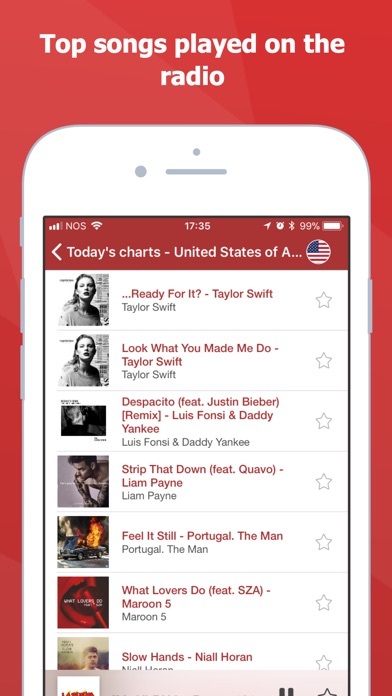 - Number 1 in 51 Countries. 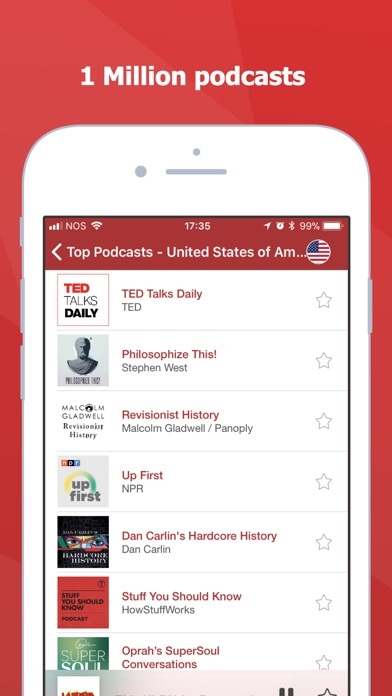 - Top 5 in 65 Countries. 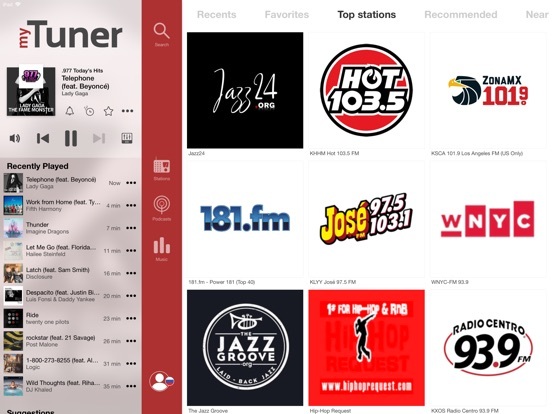 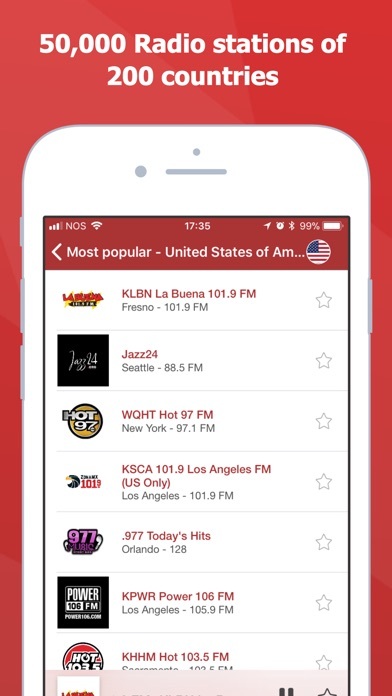 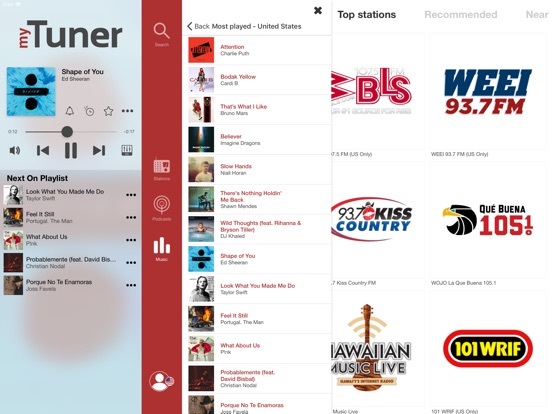 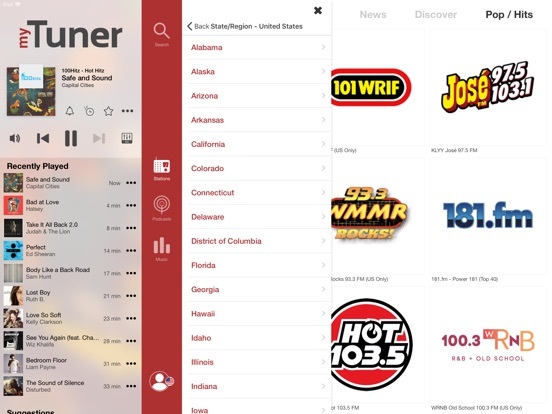 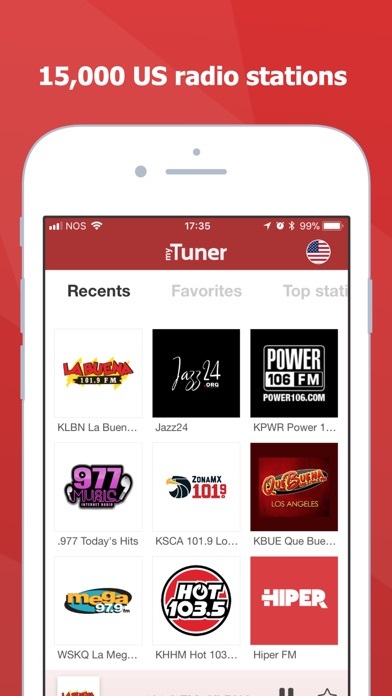 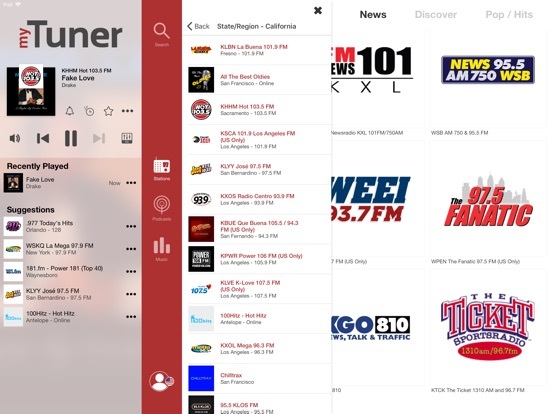 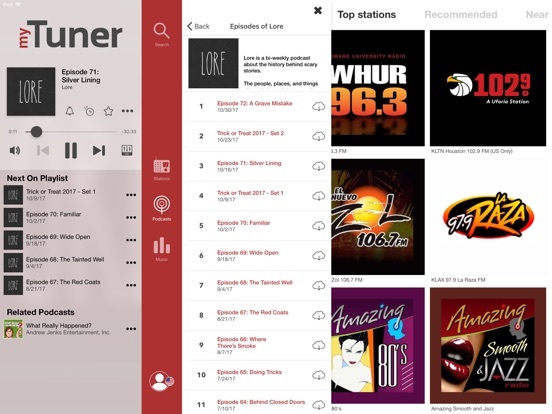 myTuner Radio gives you the best experience in listening to worldwide radio stations.